Bonavita's mission is to ensure you enjoy the full flavor of your favorite hotbeverage. Our European designed and engineered coffee brewers are made withdiscerning coffee drinkers in mind. 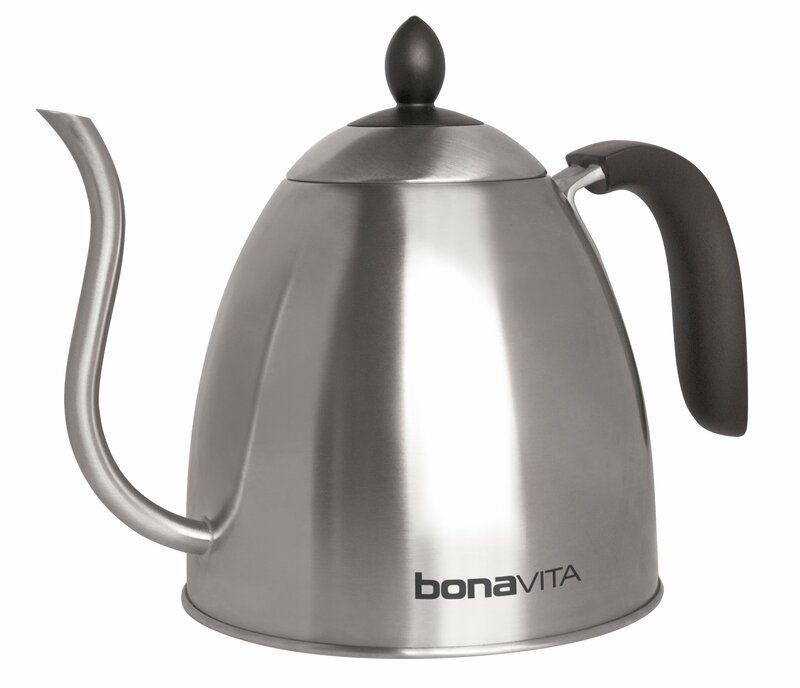 Our kettles are designed for control andease of use, whether brewing tea or manual pour over coffee.